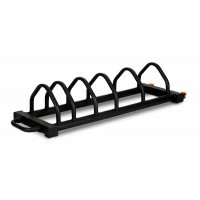 Key Features Bar holder. 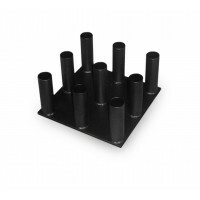 Weight posts 25mm diameter for standard plates. 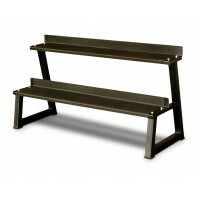 ..
Key Features Bar holder. 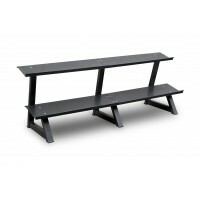 Weight posts 49mm diameter for olympic plates. 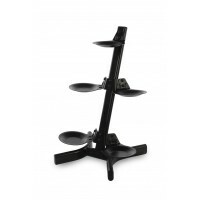 ..
Key Features 3 Tiered Kettlebell Rack. 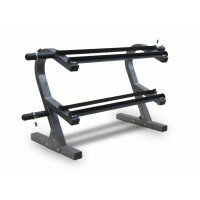 Assembled Dimensions: 72cm (L) x 48cm (W) x ..
Key Features 5 Tiered Kettlebell Rack. 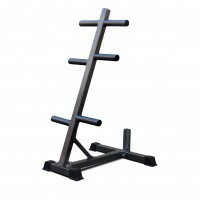 Assembled Dimensions: 78cm (L) x 42cm (W) x ..
Key Features 11 Tiered Kettlebell Rack. 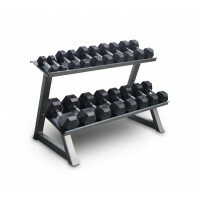 Assembled Dimensions: 96cm (L) x 48cm (W) x..
Key Features Flat rack for easy storage & easy grab of dumbbells. 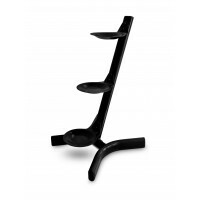 Hea..
Key Features Flat rack for easy storage & easy grab. 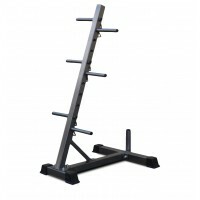 Heavy duty steel..
Key Features 2 Tier vertical Dumbbell Rack. 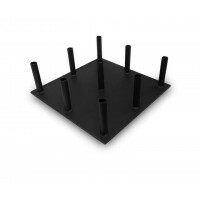 4 pegs for weight plates stor..
Key Features Simple design solid construction. 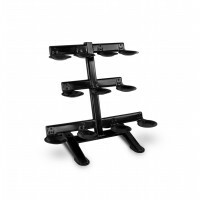 Flat tray for easy storage..
Key Features Transport wheels & handle for easy moving. Fully welded,..
Key Features Suits 50mm bar. Heavy construction, fully welded. ..
Key Features Suits 28mm bar. Heavy construction, fully welded. ..